Keeping your vehicle maintained and problem-free can be a challenge, especially when parts start to wear out when you need your vehicle the most. 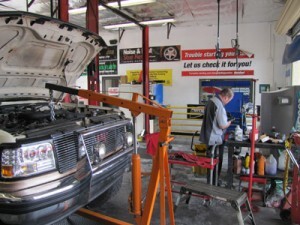 Whether you are looking for routine vehicle maintenance, brake repairs, or and unforeseen major repair, C.A.R.S. is the name you can count on in the Glendale, Arizona area.